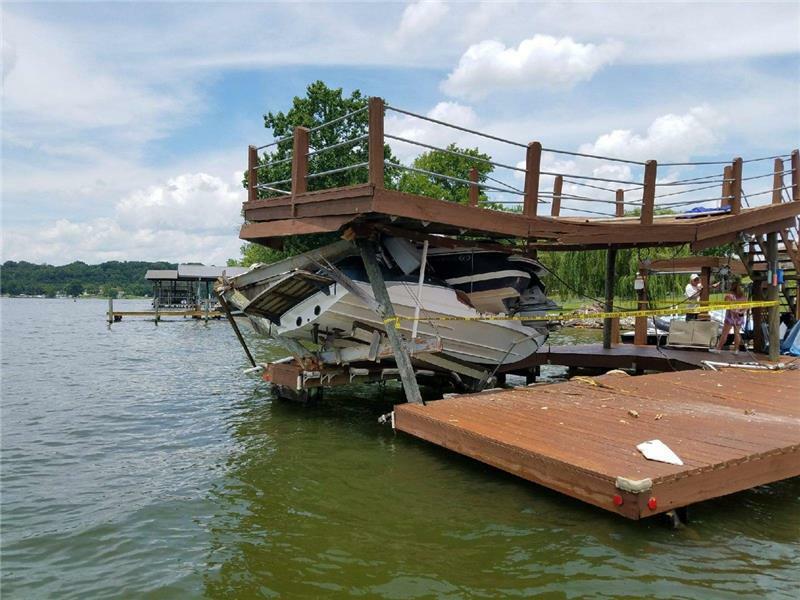 Three East Tennessee boaters are alive after crashing their boat into a private boat dock on Ft. Loudoun Lake in Blount County. Officers from the Tennessee Wildlife Resources Agency were notified of the accident by the Blount County Sheriff’s Department around 3 a.m. Sunday. 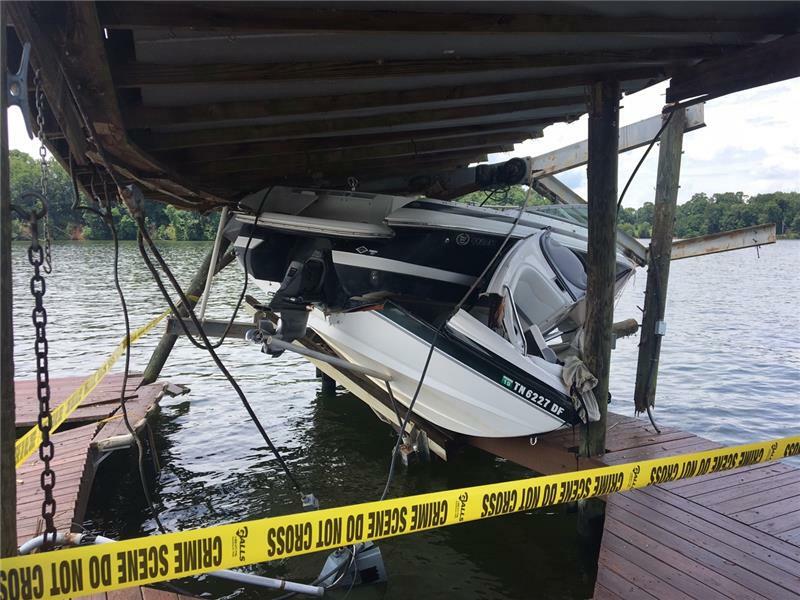 At the accident scene, TWRA officers found that the boaters had crashed into an unoccupied private boat dock. The impact appears to have sent their vessel airborne and it came to rest on top of another nearby boat. Two individuals identified as passengers were immediately detained. Both indicated to officers that they were returning from a night of recreation when the accident occurred. The alleged operator of the boat left the scene and after an hour search was located and questioned by officers. While the boat’s speed at the time of impact is undetermined, it was operating outside of the buoys that mark the lake channel. Officers did perform a field sobriety test on the driver and placed him under arrest for alleged intoxication. While all three boaters sustained injuries, none were considered serious. TWRA officers will continue their investigation into this accident and court appearances will be set later this year in Blount County.